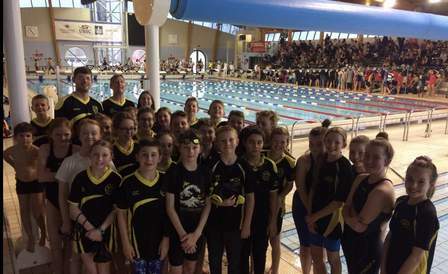 This is the official website of South Gloucestershire's Premier Swimming Club. 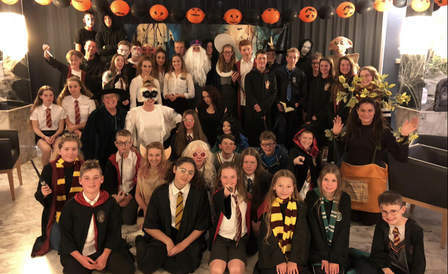 Here you can find all the information you need, whether you swim as a member of the club, are a parent of a swimmer, or are looking to join. 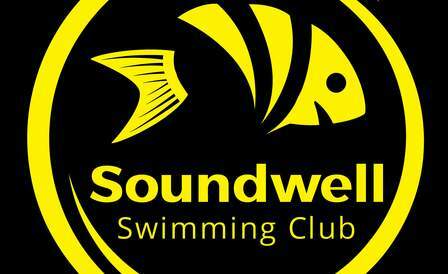 Soundwell Swimming Club was established in 1962 and is based at Kingswood Leisure Centre, Bristol. 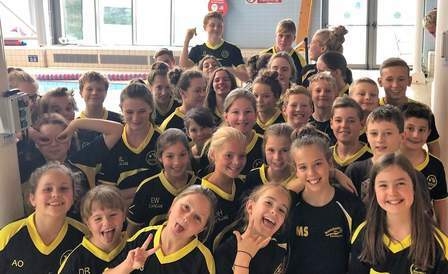 Our role is to create well rounded young athletes through a stimulating, competitive and challenging environment, in which the swimmers are encouraged to blossom and reach their individual potential whilst being supported every step of the way. We are affiliated to the ASA South West and Gloucester County ASA. 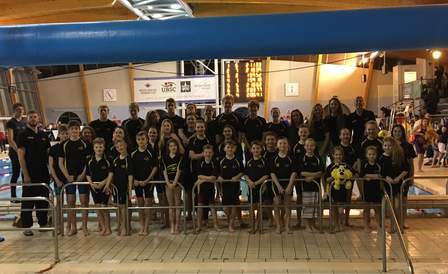 We hold Swim Mark accreditation and are recognised as a safe, effective and child-friendly sports club.